A large area of old groves has been uprooted and replaced with new citrus varieties. New methods of cultivation and improved systems of irrigation are also being installed with the aim of improving the quality of the fruit. The farm consists of 5.608 dunams of land. 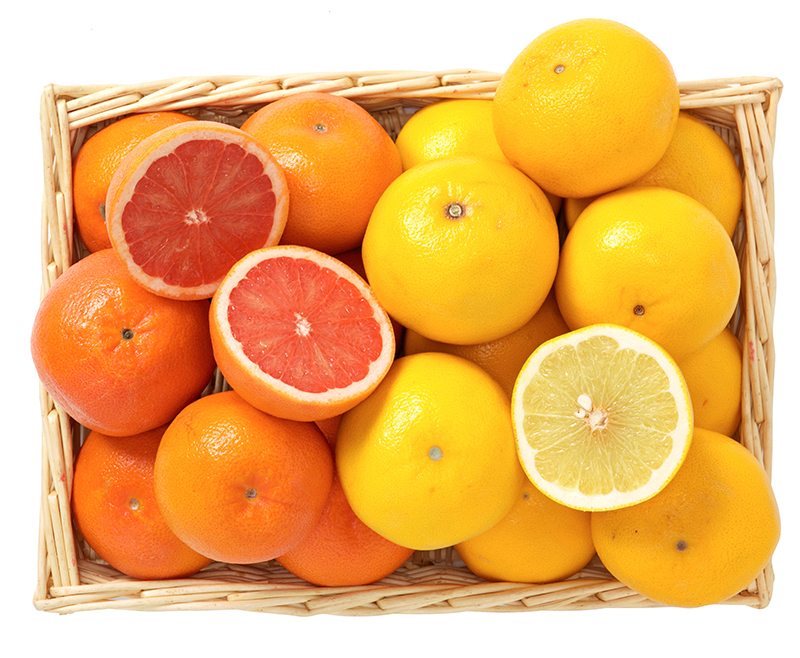 Varieties grown are Grapefruits (Marsh Seedless, Star Ruby), Oranges (Valencia, Powel Navel, Lane Late, Navelina, Chislett), Mandarins (Mandora, Nova, Clemenules, Orogrande), Lemons. The annual volume of produce exceeds the 13000 metric tons. A traceability system is established regarding the picking and packing procedures so the Company can meet and find solutions to any complaints by the customers regarding quality problems. For pest control there are the most modern and efficient spraying machines and equipment and the Company examines and evaluates any advances made in other parts of the world.